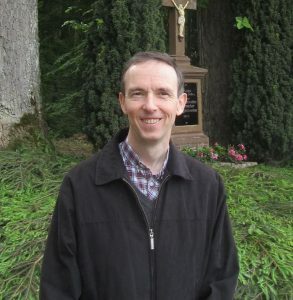 Fr Cummins suffered fatal injuries in the driveway of the parochial house in Abbeyleix last Wednesday afternoon, shortly after attending a joyful Grandparents’ Day celebration at nearby Scoil Mhuire NS. The 52-year-old spent more than two hours at the school before driving a short distance to the parochial house on the Ballinakill Road. He parked in the driveway and opened the front door of the house.